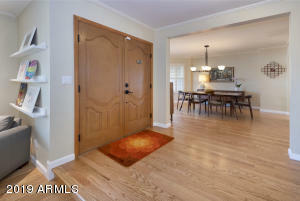 Gorgeous 4 bed home on large corner, cul-de-sac lot, backing million $ custom homes in desired 85254! 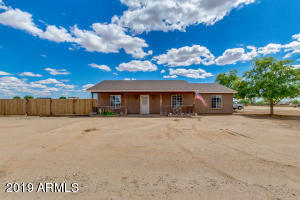 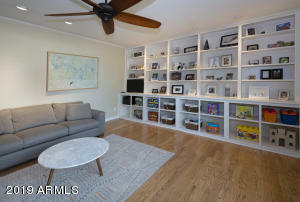 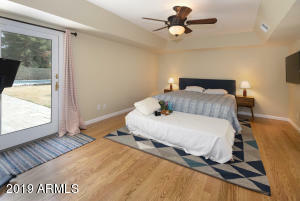 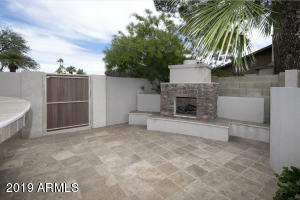 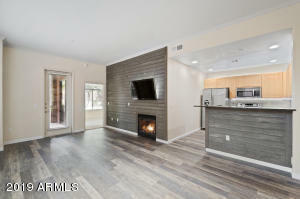 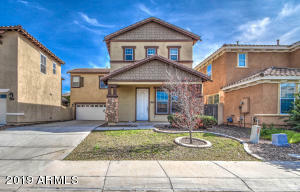 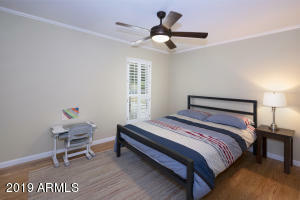 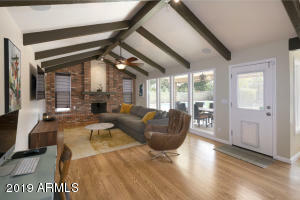 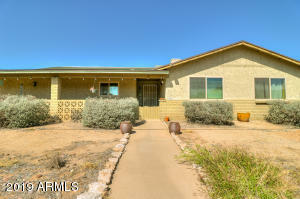 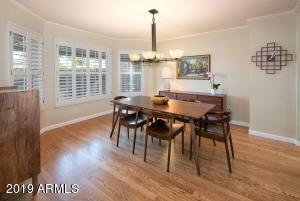 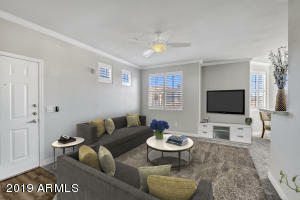 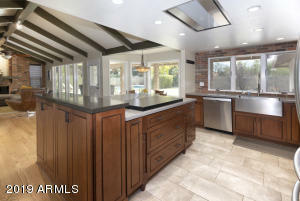 Immaculate w/ paved courtyard, brand new solid oak floors, separate living room w/ built in cabinets & large dining room. 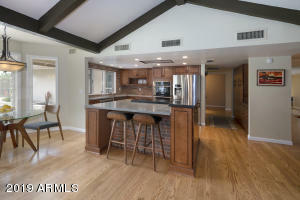 Kitchen w/ beautiful, cabinetry, appliances & cooled wine closet; kitchen island opens to family room w/ vaulted ceilings & cozy fireplace. 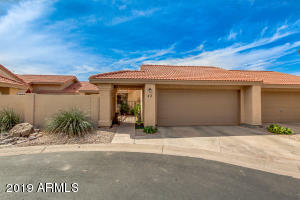 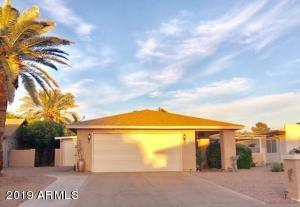 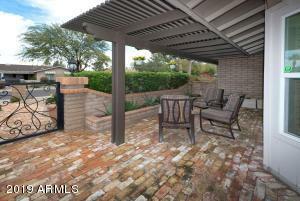 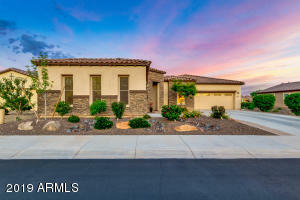 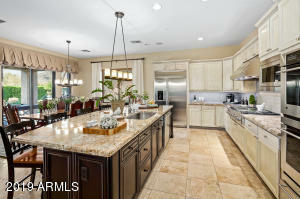 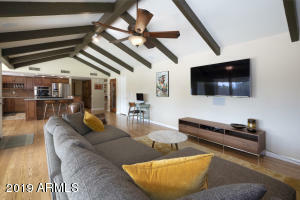 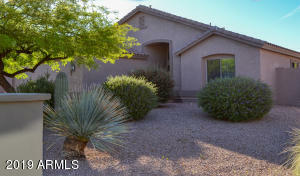 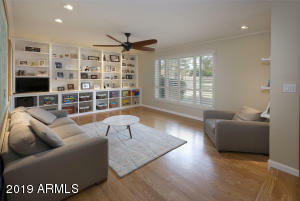 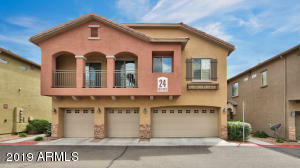 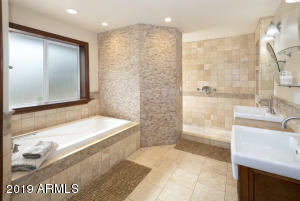 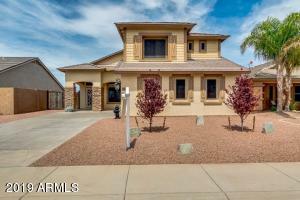 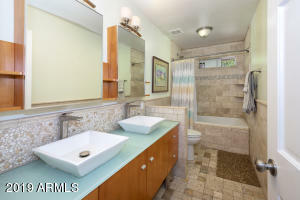 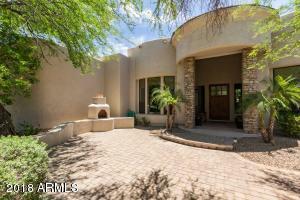 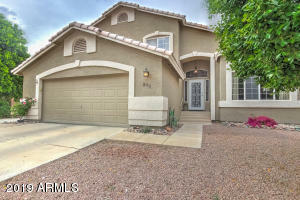 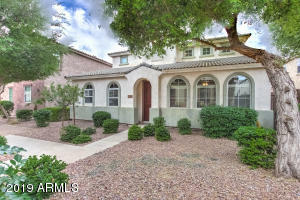 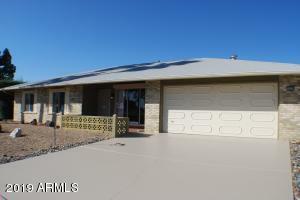 Spacious master w/ coffered ceilings & master bath w/ double sinks, tub & walk-in shower & closet. 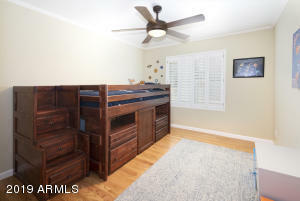 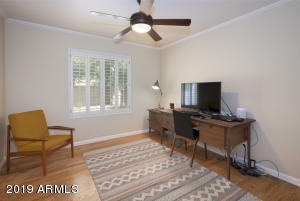 3 large secondary beds w/ hardwood floors. 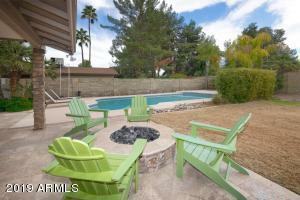 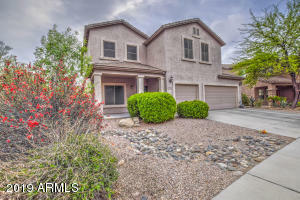 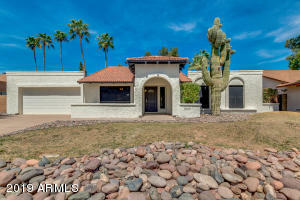 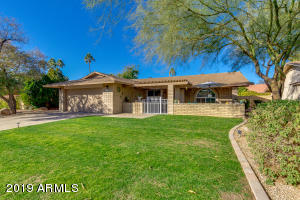 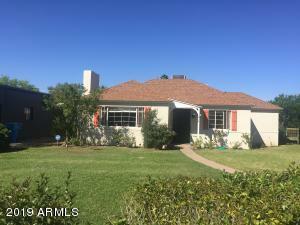 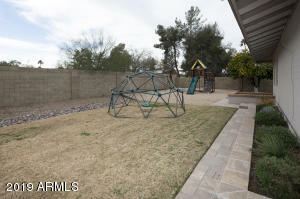 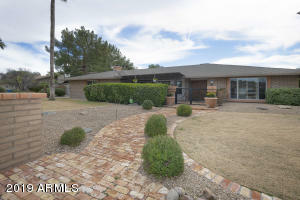 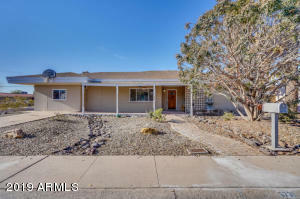 Huge backyard oasis w/ covered patio, salt water pool, fireplace, built-in BBQ area w/ seating, gas fire pit, fruit trees, large gated dog run & grassy area w/ sandbox. 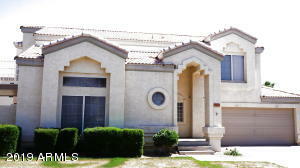 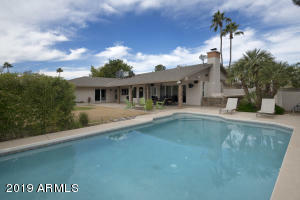 N/S exposure, alarm system, shutters throughout, hard-wired for internet, surround sound & security lights surrounding home! 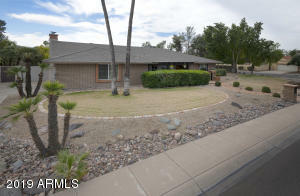 South on 56th Street, West (Right) on Laurel Lane, South (Left) on 54th Street, East (Left on Poinsettia. 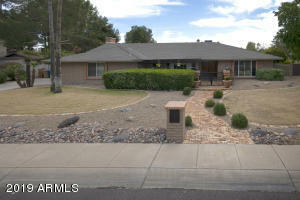 Home on Southeast corner of Poinsettia & 54th Street.